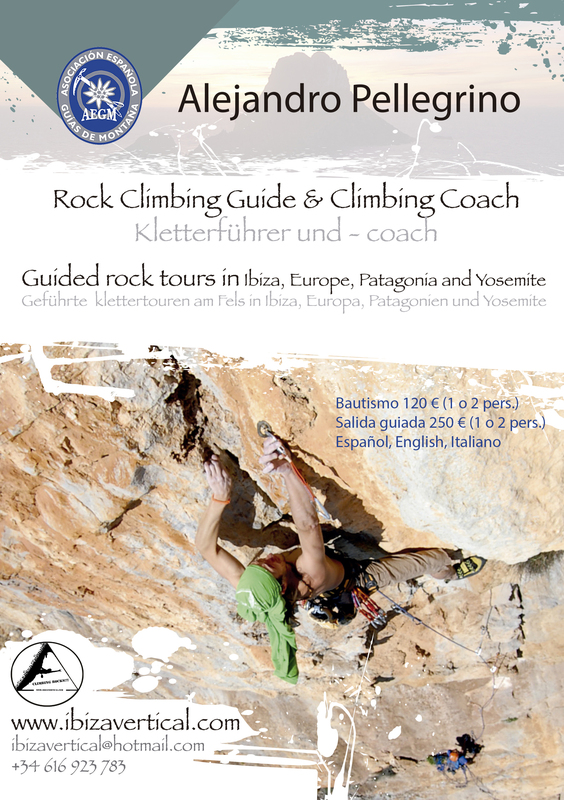 The Eivissa Climbing Club was founded on 2006 and since then it continues to promote climbing and to maintain the security at many climbing sectors of Ibiza. 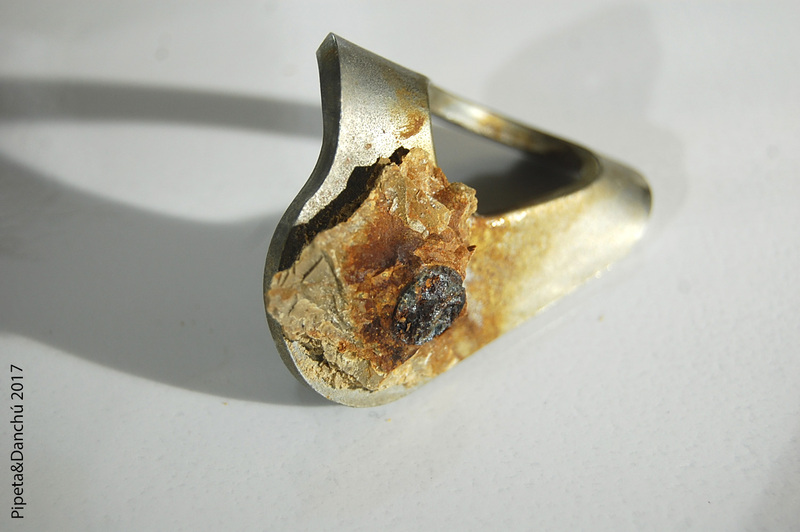 As actually it is known, corrosion of bolts at marine environment is very dangerous , so clubs and associations are working to try to maintain the climbing areas of the islands to be safe places. 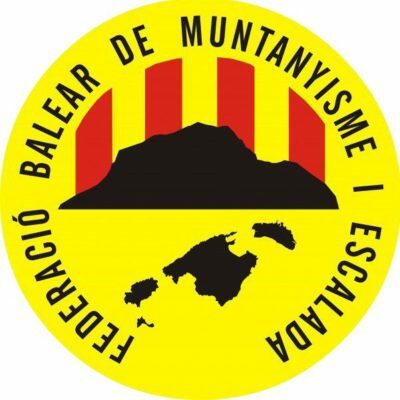 Currently , the Eivissa climbing Club and the Balearic Federation of Climbing and Mountainneering has a headquarter office at IbizaVertical Center where you can associate to the club, recieve information about climbing on Ibiza or where you can federate (inssurance for climbing, hiking, etc.